Follow DC vs MI Live Score here on Sportskeeda. When Rajasthan Royals hit the winning runs in the inaugural edition of the IPL, they itched their name in history. Since then, some of the heavy-weights have gone on to lift the coveted trophy. And today, we take a look at the IPL champions over the years. It was Deccan Chargers who came out in flying colors in South Africa against all the odds. 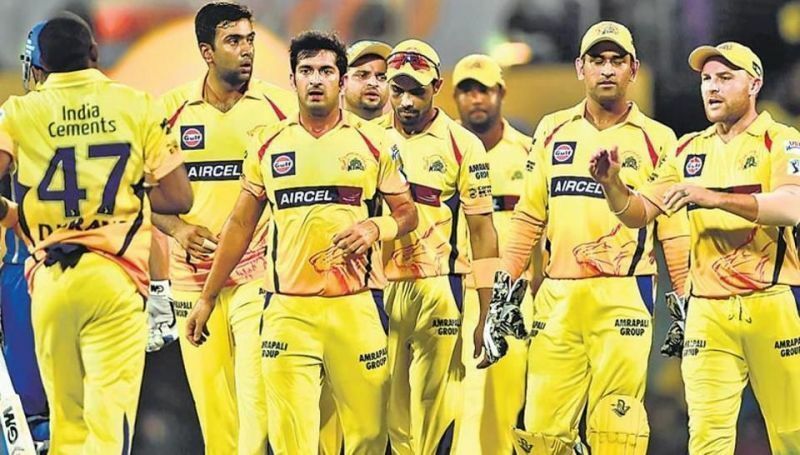 And then the Chennai Super Kings stamped their authority for two years in a row. They were very much in it to make a hat-trick but the men in purple and gold- Kolkata Knight Riders lifted their maiden title in 2012. Let’s take a look at the table above.